In 1926, an American named Walt Disney founded a animation company called “Walt Disney Productions”. After which he made Mickey Mouse quickly popular in the country, with the cultural exchanges around the world frequent increasingly, the Mickey Mouse animation quickly swept the world, and the Walt Disney Company has become the people to accompany the growth of a major animation company accompany people grow. Throughout its history, the animated works, from “The Lion King”, “Cinderella” to the recent “Zootopia” all received high rating. 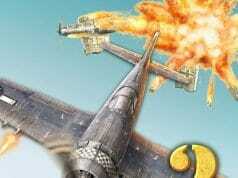 However, in addition to the movie business, Disney’s strength also not be underestimated in the gaming industry. 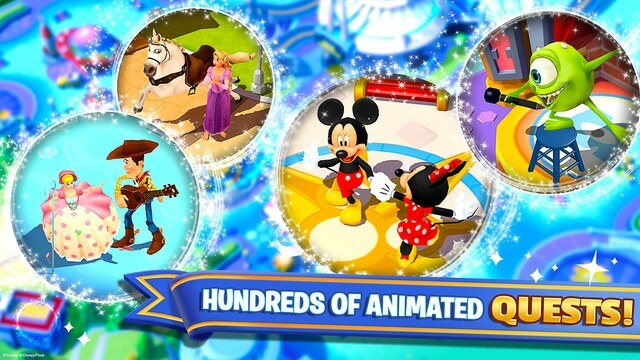 Recently, the company combines well-known game developer Gameloft produced ‘Disney Magic Kingdoms’ for iOS. 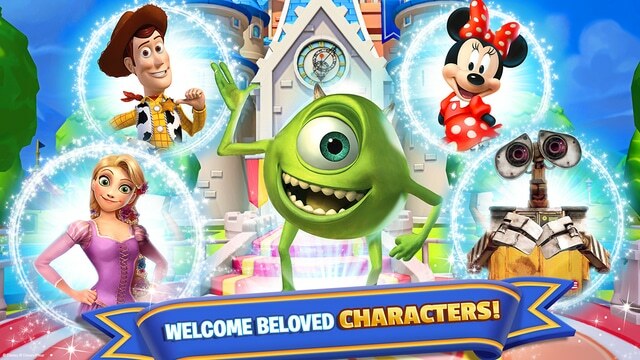 That’s not necessarily an unwise move on the part of Gameloft, because no one has a stable of characters quite like Disney. 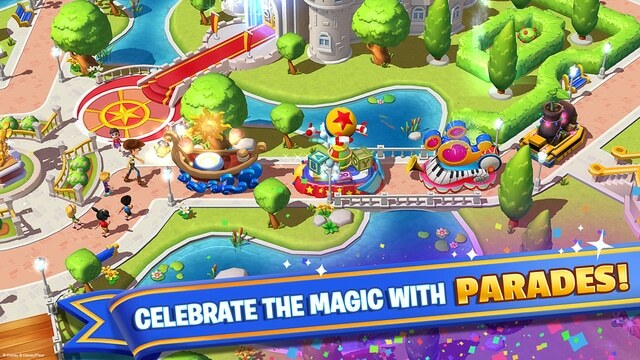 The tutorial for Disney Magic Kingdoms quickly introduces a bunch of them, from the obvious (Mickey Mouse) to the slightly more obscure (Merlin, as seen in The Sword in the Stone). They need your help because a magical kingdom has been overrun by dark magic, with Maleficent looking like the prime suspect. 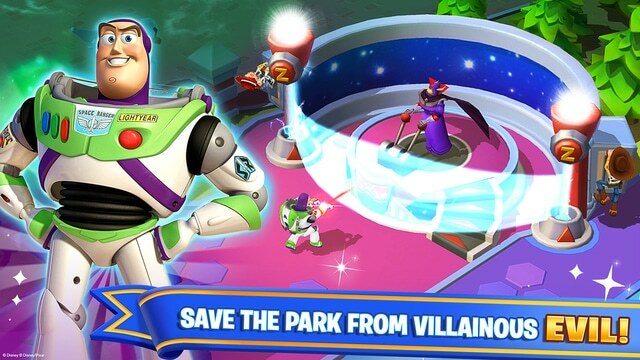 The bulk of your time will be spent getting the Disney and Pixar characters you unlock to perform various tasks in order to produce in-game currency (Magic, naturally), earn experience points and produce items that help you add more characters to the park or level up the ones you already have. Actions can range from a minute to hours to complete, meaning this is a time management act of the highest order. And since characters can only perform one action at a time, you’ll often have them tell you — politely, since they are from Disney — that they have to finish what they’re doing before tackling something else. 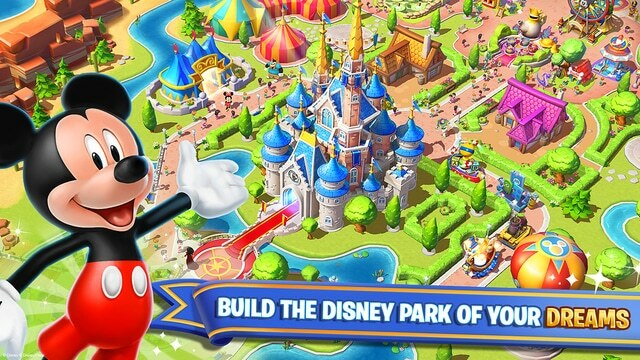 Now you can download and play Disney Magic Kingdoms for free. 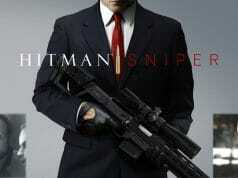 Please be informed that it also allows you to play using virtual currency, which can be acquired as you progress through the game, or by deciding to watch certain advertisements, or by paying with real money. Purchases of virtual currency using real money are performed using a credit card, or other form of payment associated with your account, when you input your iTunes account password. You will not be asked to re-enter your credit card number or PIN. Once your iTunes account password is entered, your account will allow in-app purchases for 15 minutes. 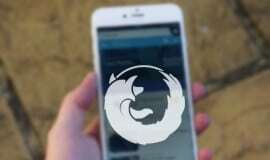 To restrict or disable in-app purchases, you can change the settings on your device.